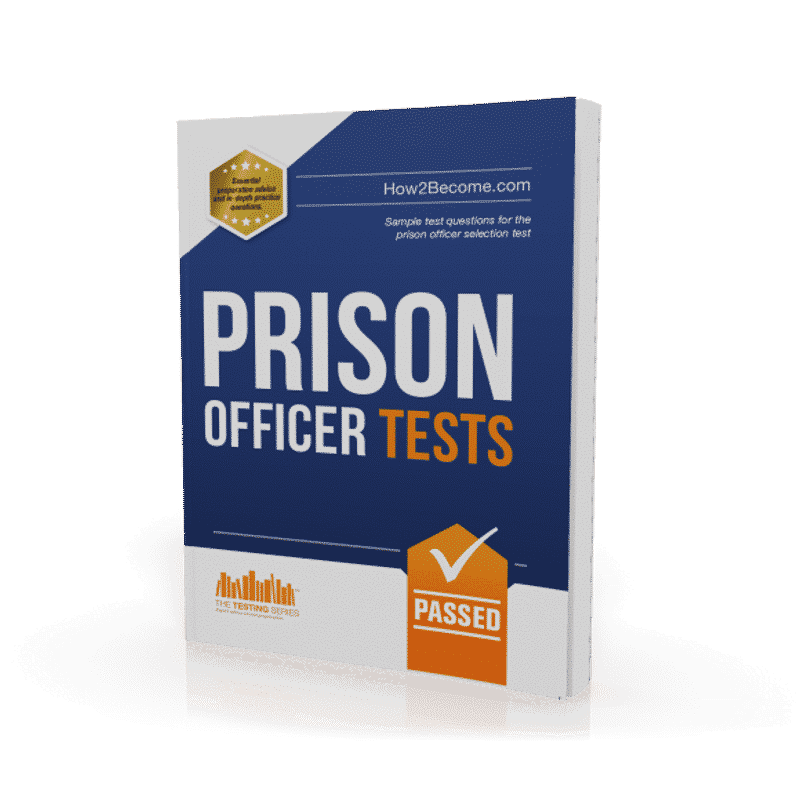 This Prison Officer Tests book has been written by a serving prison officer and is packed full of sample test questions that will help you pass the Prison Officer Selection Test (POST). 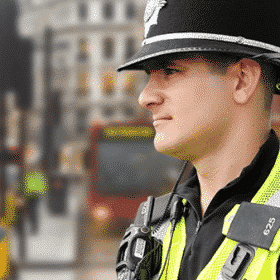 Once you have made your initial online application and it has been successful, you will be invited to sit an online Prison Officer Selection Test (POST). 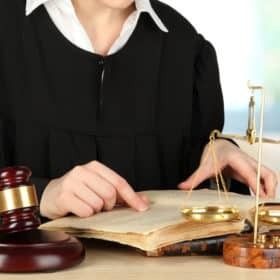 The test itself is designed to be representative of the types of numerical tasks that Prison Officers are required to carry out on a daily basis. There are four sections to the test consisting of a total of 56 questions. You have 60 minutes to complete the test, which equates to approximately 15 minutes per section. It is very important that you are the person who actually carries out the test, as there is a similar version of the POST to be undertaken at the Recruitment Assessment Day. – With the 24-Hour Clock the time is shown as how many hours and minutes have passed since midnight. – With AM/PM (or the “12-Hour Clock”) the day is split into the 12 hours running from midnight to noon (the AM hours) and the other 12 hours running from noon to midnight (the PM hours). For the first hour of the day (12 midnight to 12:59 AM), subtract 12 hours. Before you sit the online version of the Prison Officer Selection Test, make sure you are competent in the use of the 24-hour clock. Once you have successfully passed the online POST you will be invited to attend a Recruitment Assessment Day. During the Recruitment Assessment Day you will sit a language test. You will listen to an briefing about events in a prison. You will be advised to take notes on rough paper provided. On completion of the briefing you will be asked to write down answers to questions relating to the information you have just heard. You will complete a standard form using written information provided about a prisoner. You will compare two lists and identify discrepancies and/or omissions on the second list. 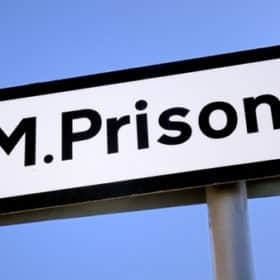 You will be presented with two lists; the first shows cells where prisoners belong (sleep) on a prison wing; the second shows where they are currently located on the wing. You will compare the information on these two lists, and apply three rules in order to determine if everyone is present on the wing and who (if anyone) is breaking the rules. You will read text extracted from a standard Prison Service source (e.g. 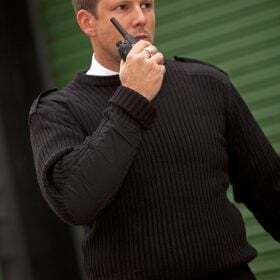 Prison Service Orders, intranet, manuals etc) and then answer questions about the text. You will be shown a colour photograph of a prison scene for three minutes. The photograph is removed and you will be asked several questions about what you saw. Note taking is not permitted on this exercise. This comprehensive workbook will provide you with lots of sample test questions to help you during your preparation for taking the Prison Officer Selection Tests and Recruitment Assessment Day. A comprehensive mock exam section. Literally hundreds of test questions! 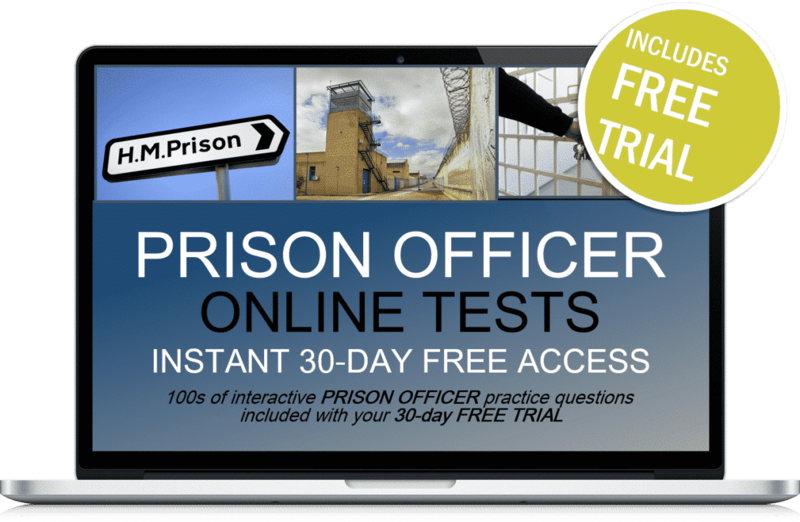 Tools to help you pass the Prison Officer Selection Test. A comprehensive step-by-step guide on how to pass. Lots of test questions which are very similar to the ACTUAL tests used.